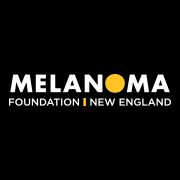 Mayor Martin J. Walsh announced today a joint partnership with the Melanoma Foundation of New England (MFNE) and Make Big Change (MBC) to provide free sunscreen dispensers in public parks in the City of Boston. This initiative is in response to the Surgeon General’s 2014 Call to Action to address skin cancer as a major public concern. Boston will be the first major city in the Northeast to initiate this program, currently in effect in Miami Beach, Florida. 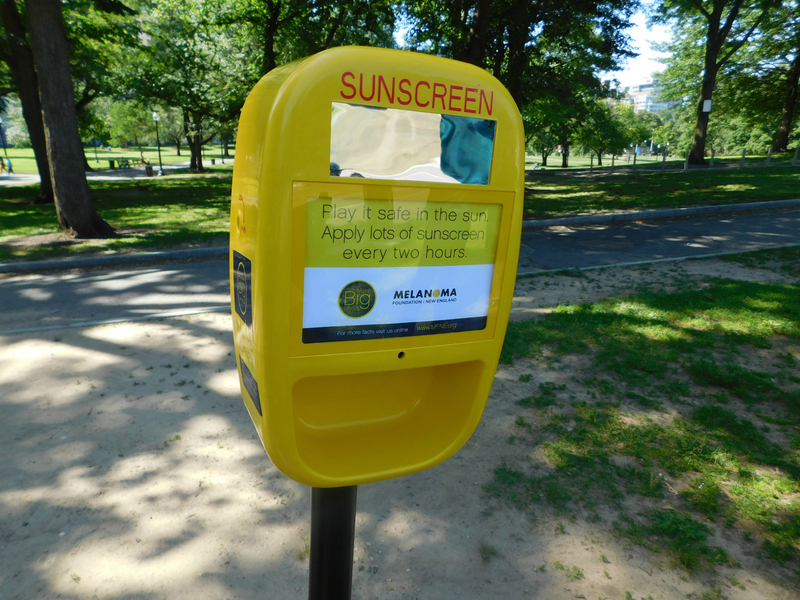 The partnership will begin with a pilot program of 30 initial sunscreen units distributed through the Boston Parks & Recreation Department to the Boston Common, Christopher Columbus Park (North End), East Boston Memorial Park (East Boston), Jamaica Pond (Jamaica Plain) and Millennium Park (West Roxbury). Dispensers will be installed at all locations the week of June 22nd, just in time for the opening of the Frog Pond on Boston Common (official opening ceremony on July 1st). Following the pilot launch, MFNE and MBE will spearhead a widespread installation throughout Boston and beyond. MFNE will subsidize the cost and procurement of the sunscreen dispensers at no cost to taxpayers through private and corporate sponsorship donations, and funds raised by MFNE’s Running for Cover, one of the Boston Athletic Association’s® Official Charity Teams for the Boston Marathon. MFNE will also use this platform to expand their year-round public education programs aimed at melanoma prevention and detection. MBC is the New England provider of state-of-the-art automated sunscreen dispenser units, and will provide the units for distribution. Since 2014 MBC has worked to place sunscreen-dispensing devices across high-traffic areas in New Hampshire including public parks and beaches.